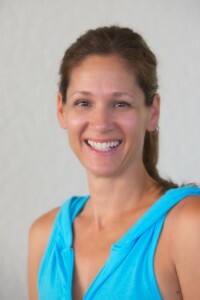 SoFlo Fitness and Wellness strives to build lasting relationships that produce results​. We have assembled a vast mobile team of passionate and enthusiastic fitness and wellness professionals in South Florida who share our vision. We are not just Personal trainers, Pilates and Yoga Instructors, Massage, Stretch, Injury​ therapists and Nutritional counselors, but health and wellness professionals committed to helping you feel and look your best! 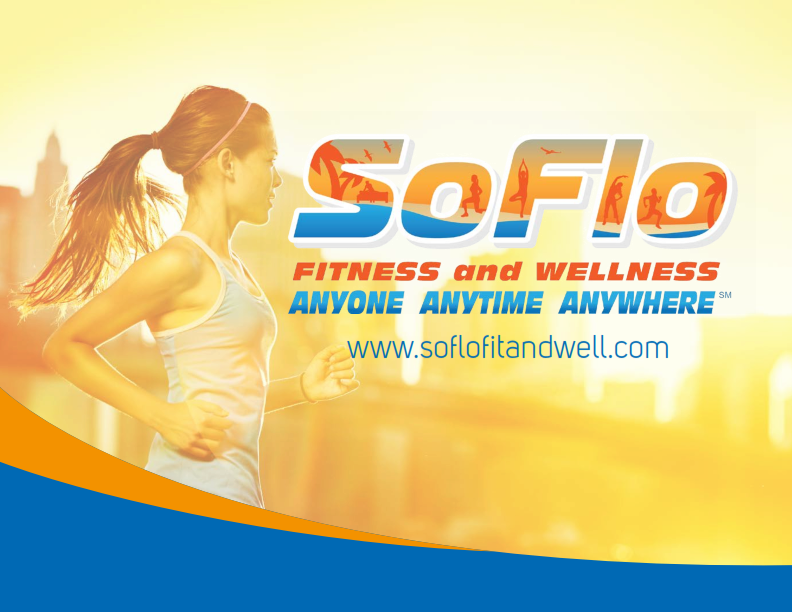 View & Download "SoFlo Fitness and Wellness" Logo without background here! 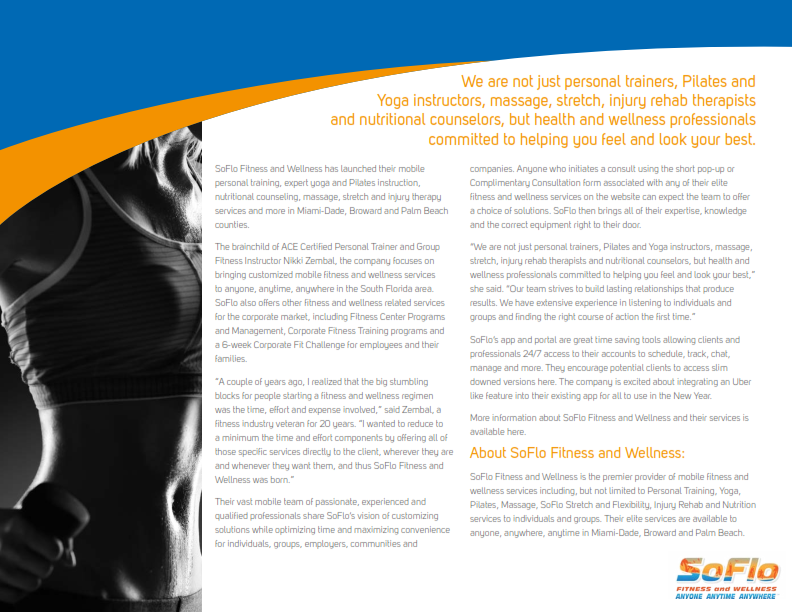 View & Download "SoFlo Fitness and Wellness" Logo with background here! Click and hold (Mac) or right mouse click (PC) on the logo behind/above until a dialog box appears. If you are using Internet Explorer, select "Download image to disk." If you are using Netscape, select "Save this image as." Usually you'll want to rename the image, giving it a name that will make sense to you a few months down the line. In the "Save image as" box, change the name of the picture to the name you have chosen. If you intend to use the image on a web page, make sure there are no spaces in the name you choose. Click on the "save" button. You now have an identical copy! Click and hold (Mac) or right mouse click (PC) on the images above until a dialog box appears. To download “Press Booklet” click here.